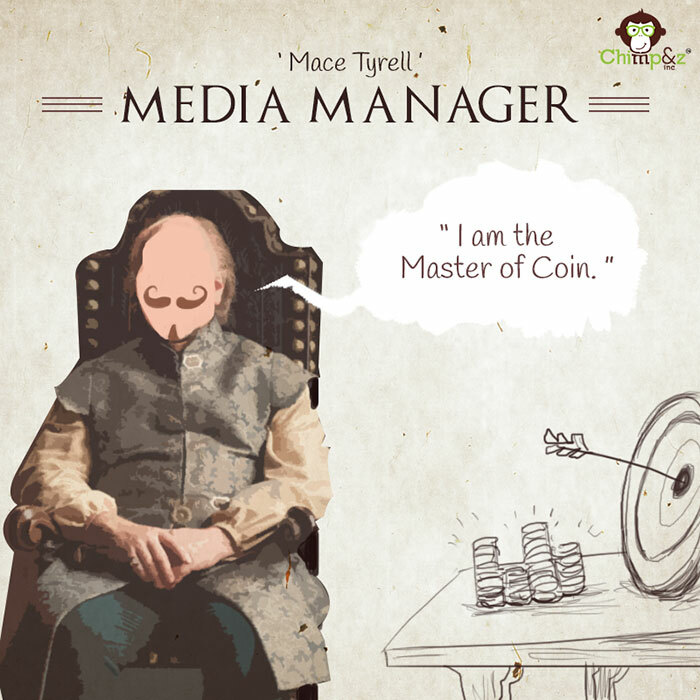 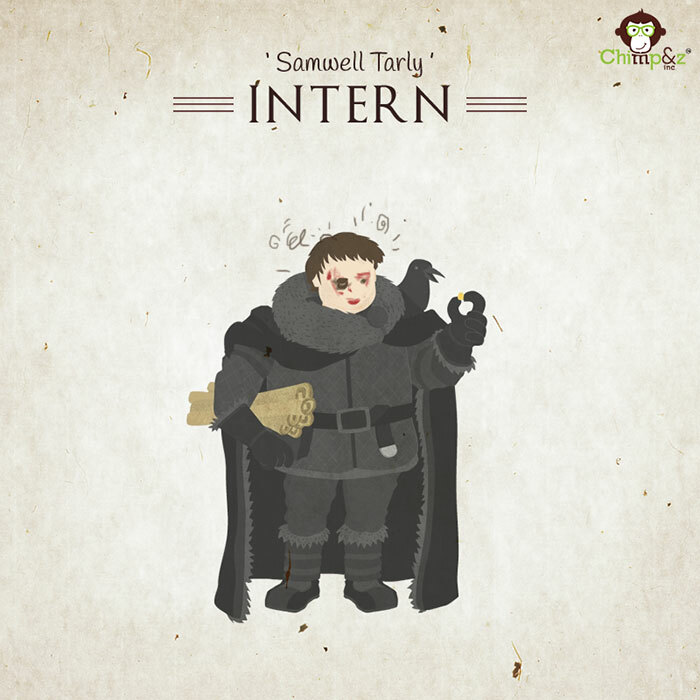 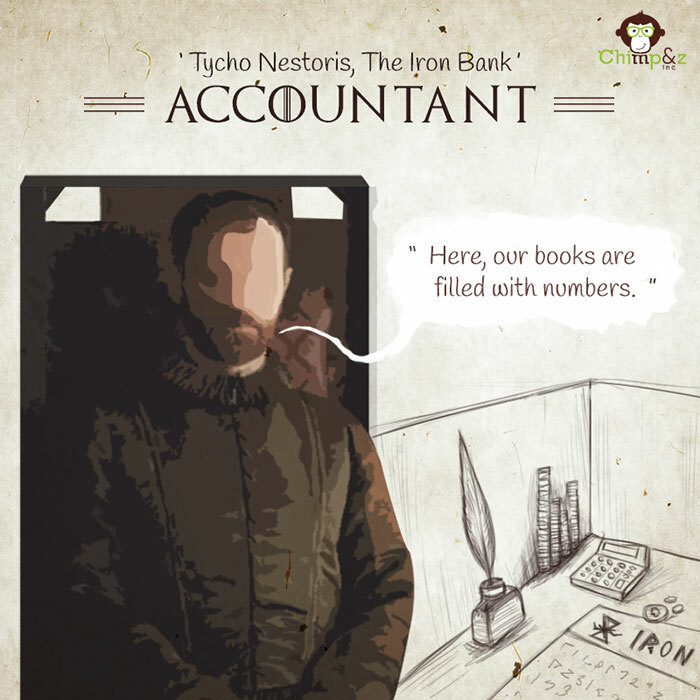 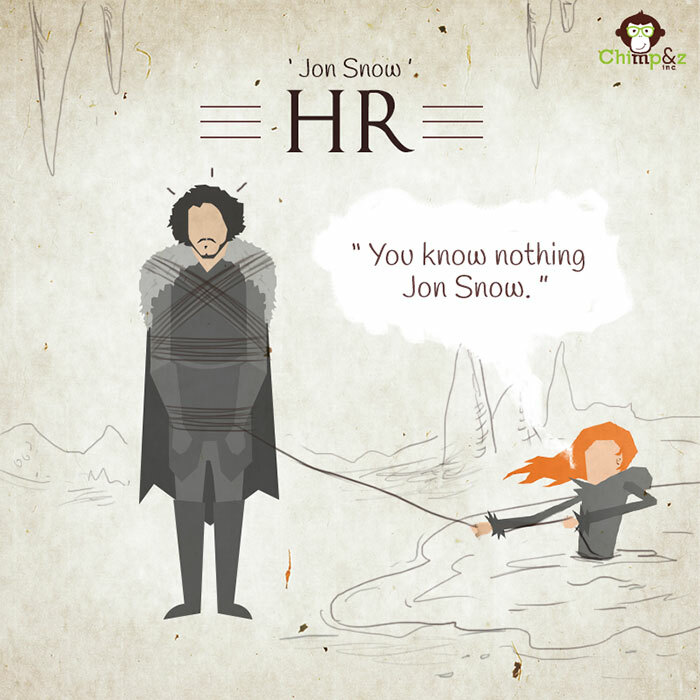 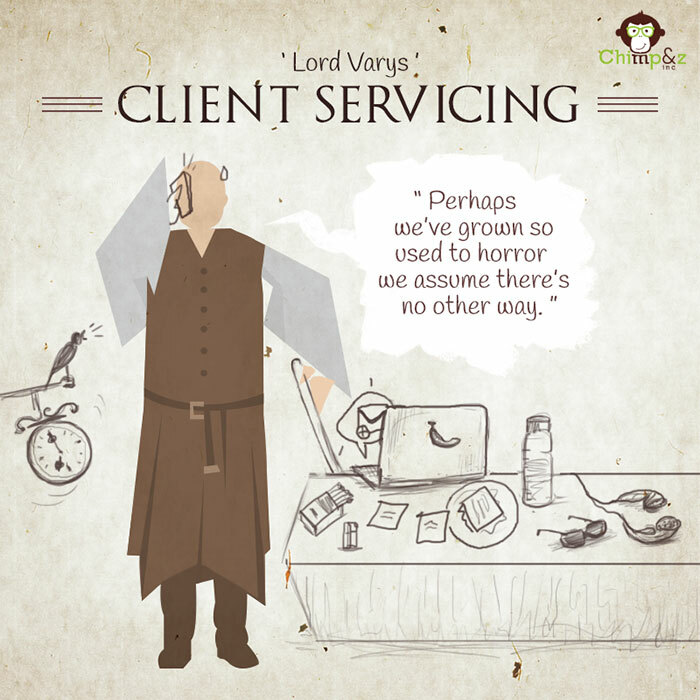 You know “Game of Thrones“, now take a look at “Game of Agencies“, a humorous illustration series by the Mumbai-based advertising agency Chimp&z Inc. 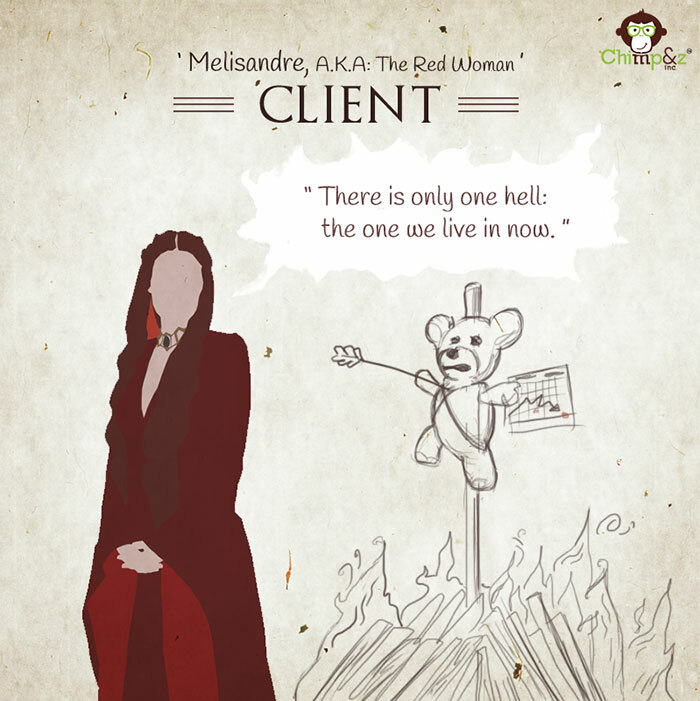 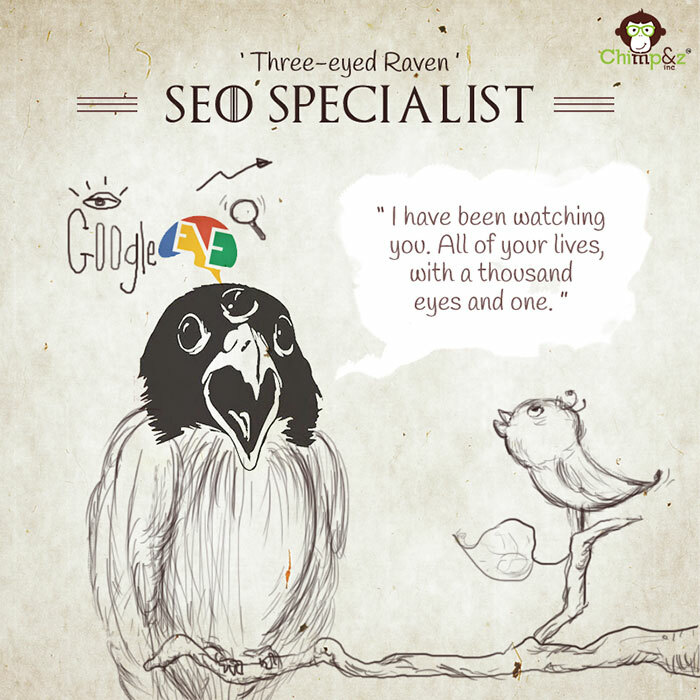 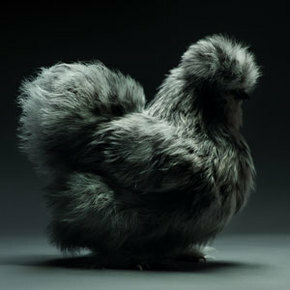 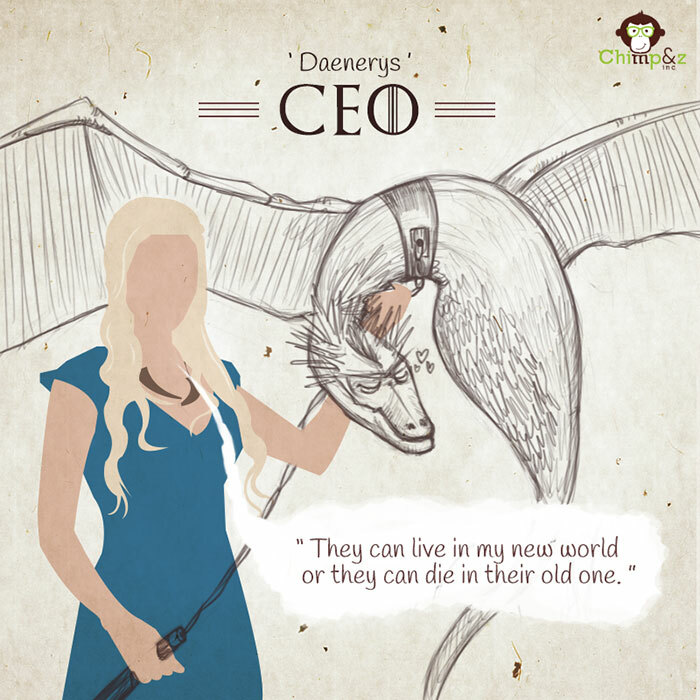 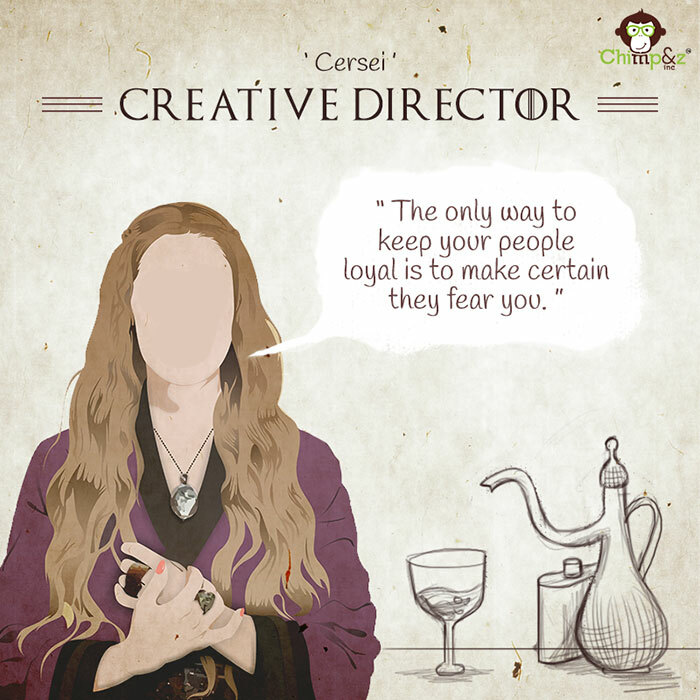 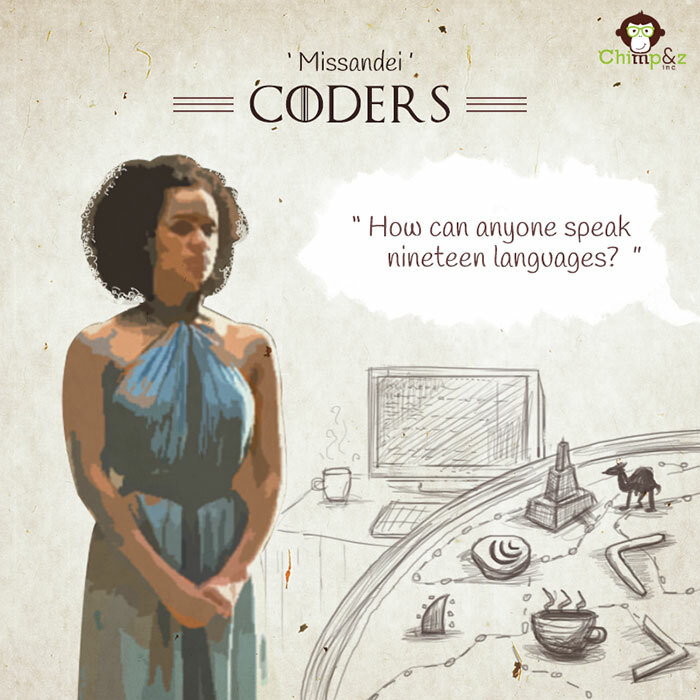 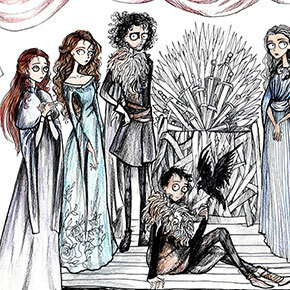 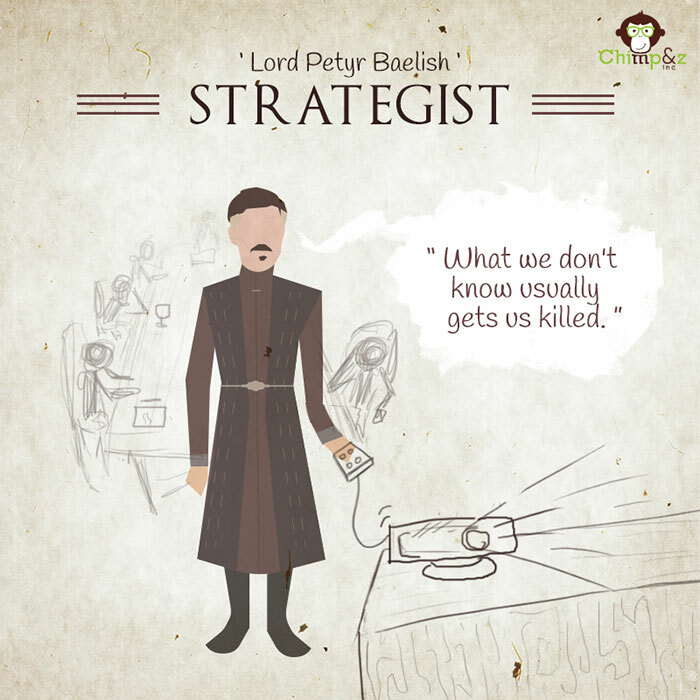 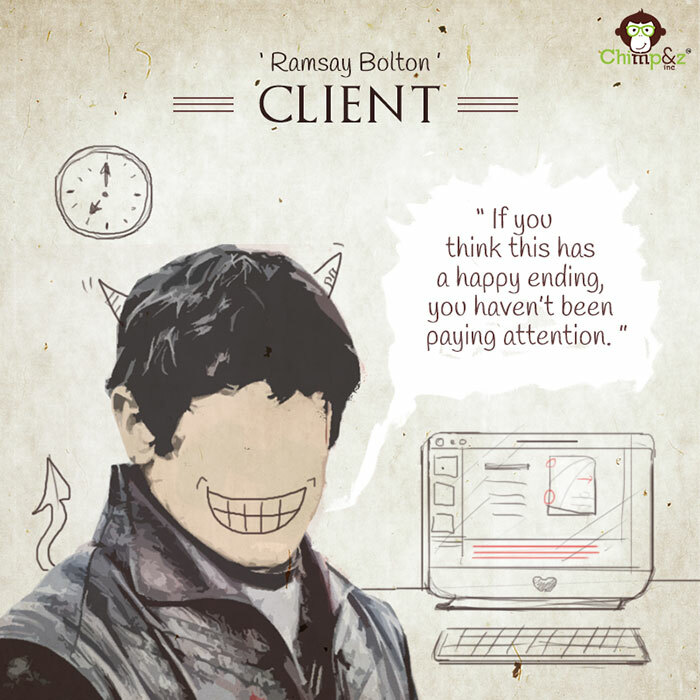 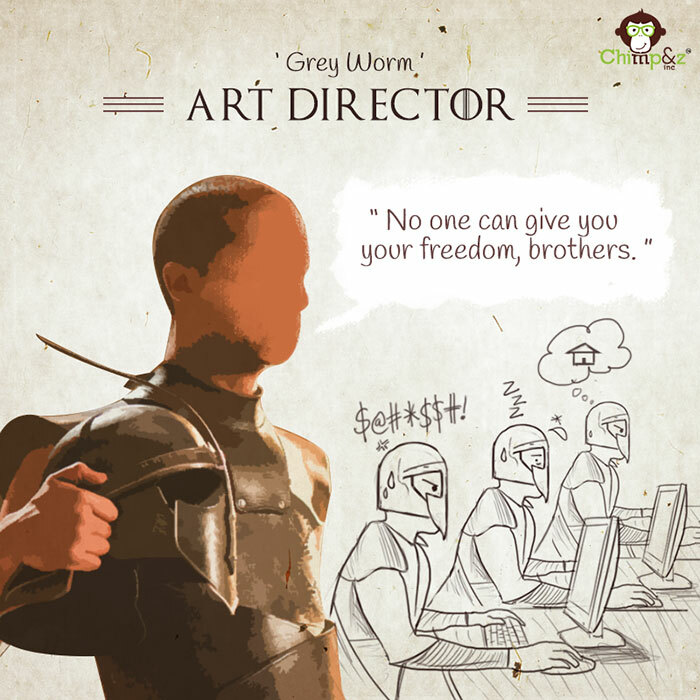 The series provides GoT characters with jobs in an ad agency, giving them roles based on their character traits. 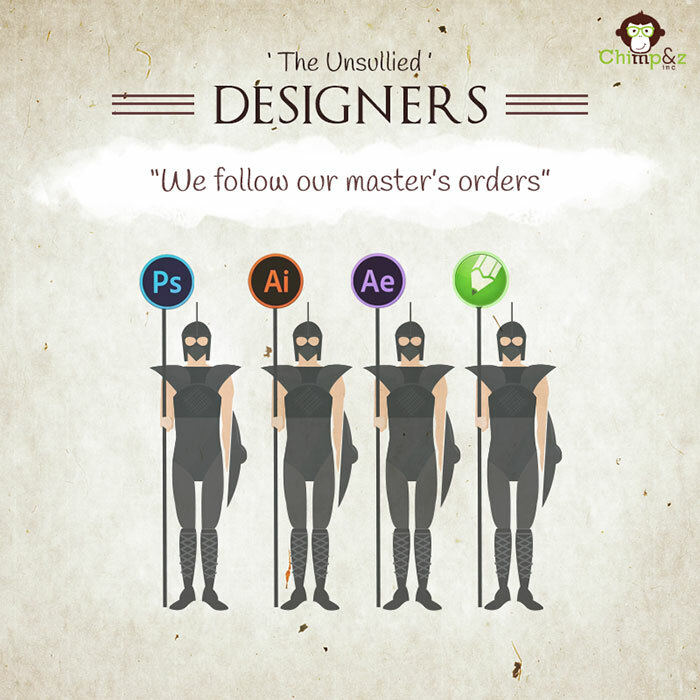 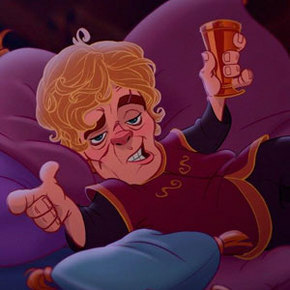 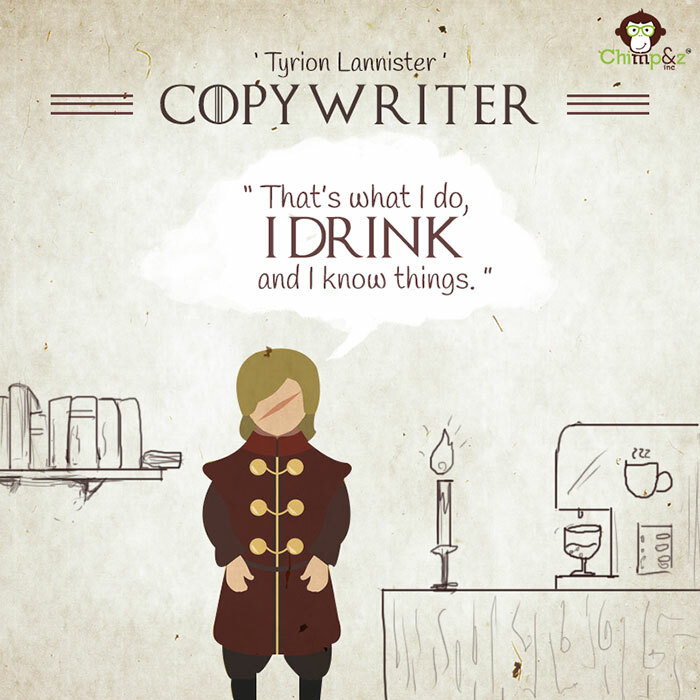 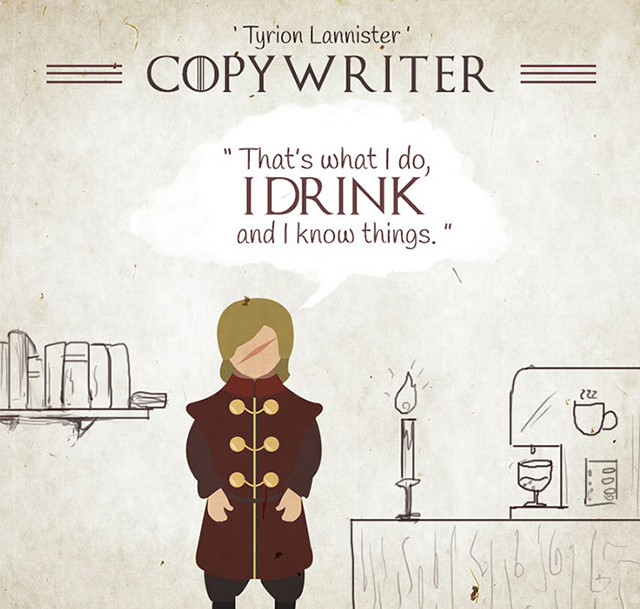 For example, Tyrion Lannister becomes a copywriter because of his smarts and uncontrollable drinking habits, while the Unsullied become designers because despite their skills they are bound to listen to their master – the art director. 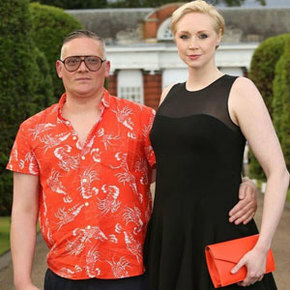 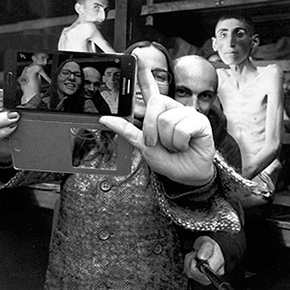 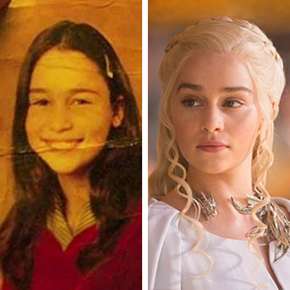 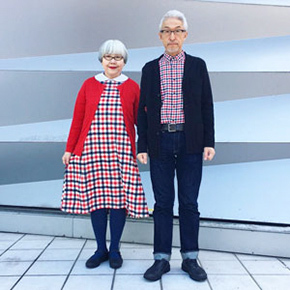 See how the show transformed actors who play in it.